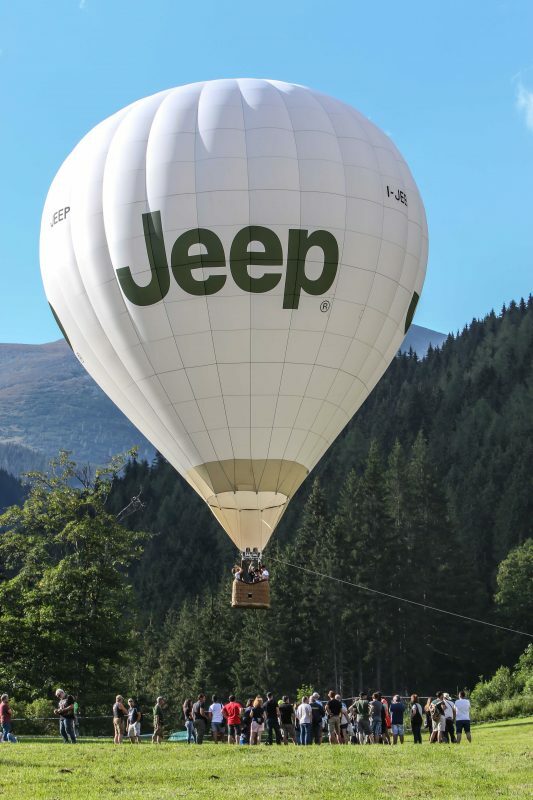 As the Jeep® brand continues to expand and evolve globally from sales, product and technology standpoints, one element remains constant: the strong experiential connection that the Jeep brand and its customers have always enjoyed. 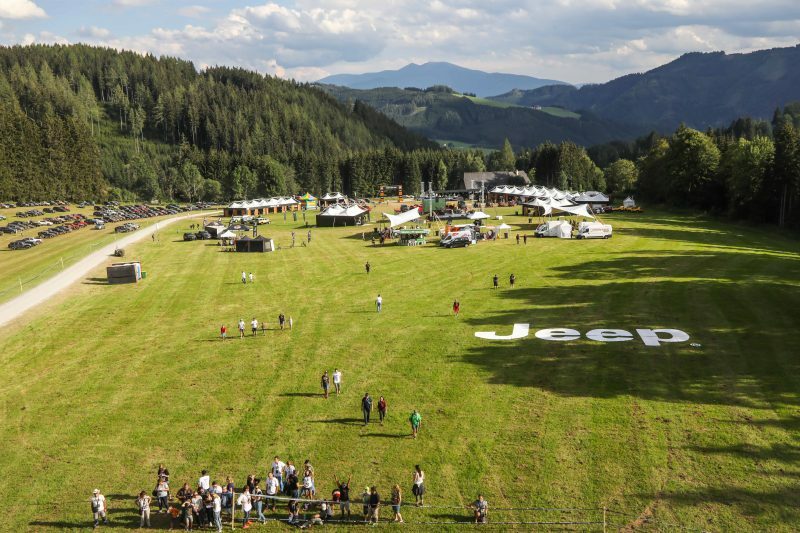 This past weekend, that special bond was strengthened even further when more than 1,000 Jeep enthusiasts from almost 20 European countries came together for the annual Euro Camp Jeep gathering. 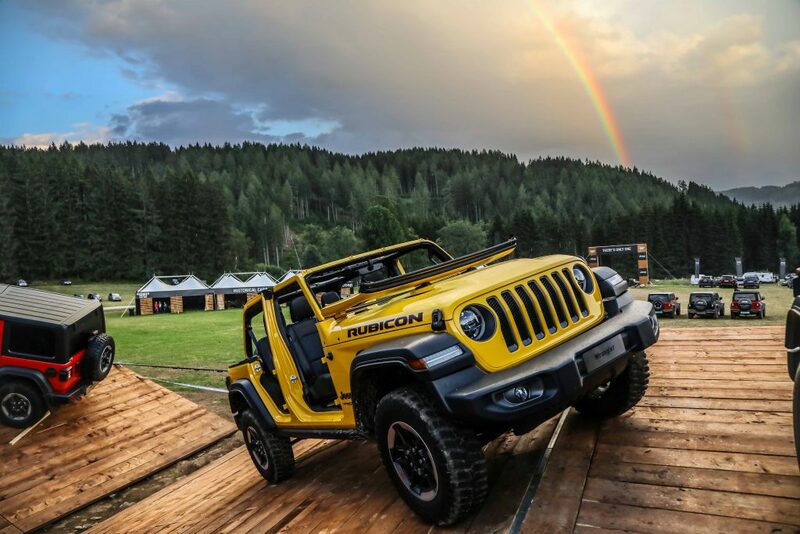 The event was held in the Austrian region of Styria, at a venue that also hosted the European media launch of the all-new 2018 Jeep Wrangler. 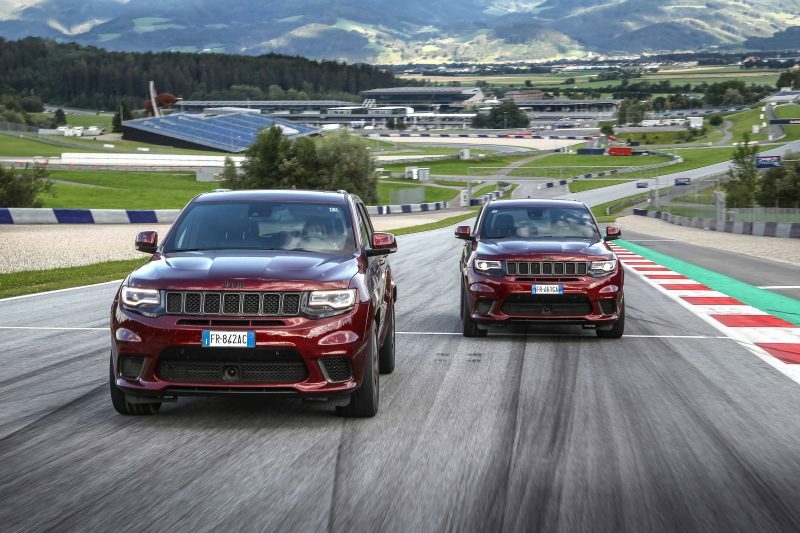 Camp Jeep included Jeep test drives on specially designed off-road trails, off-road instruction, open-air activities such as air balloon flights, live concerts, kids’ games and, for those who enjoy the thrill of speed and power, the opportunity to ride in the 707-horsepower, 6.2-litre V-8 Grand Cherokee Trackhawk. Attendees also had the opportunity to test drive the all-new Jeep Wrangler on challenging off-road courses. 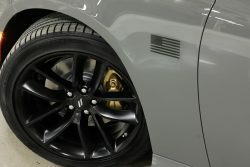 Euro Camp Jeep is yet another example of the type of lifestyle activities that Jeep owners enjoy. Currently, there are more than 100 Jeep clubs around the world that organize activities for Jeep enthusiasts to enjoy their vehicles while respectfully exploring nature.